In a volatile market place, gas station dealers are constantly altering their sales strategy to remain competitive on the street. Understanding market conditions and how they impact our customers is of great importance to us. Applying the right solution to a gas station, whether it is a well known brand name or a lower budget unbranded solution, can significantly add volume, margin and overall profitability. We strive to apply that solution to our customers' stations to develop long term relationships and overall customer satisfaction. 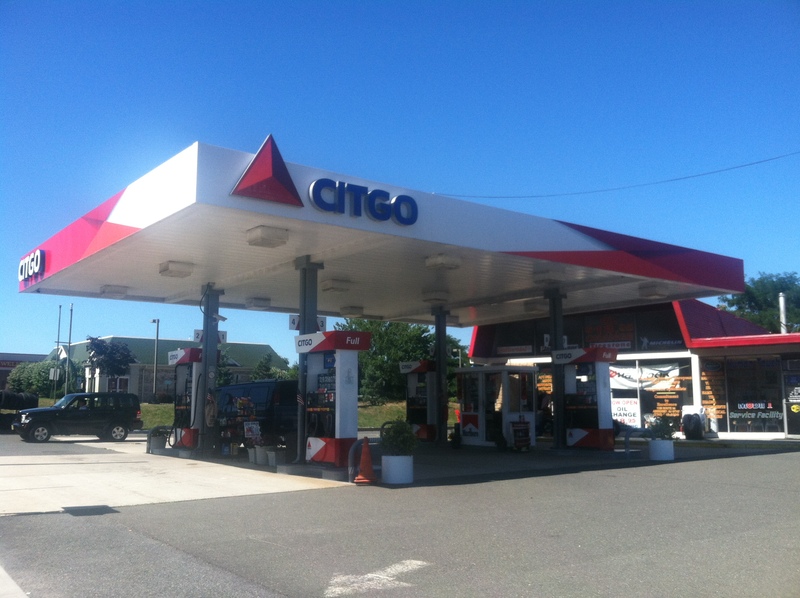 At Prestige Petroleum, we offer both branded and unbranded supply of motor fuels to gas stations throughout New Jersey. We help our customers grow their businesses with a consultative approach to each individual business and a strong commitment to customer satisfaction. Upon determining the most effective image for your business, we will go to work with our seasoned team of partners to deliver that image or Brand to your station with the greatest impact possible. We will evaluate your equipment against present day technology to determine if new Dispensers, Pay at the Pump, a Canopy, or even new POS Equipment could help streamline your business. With a Grand Opening Program and Advertising support, we help customers get their new message to the consumer. We deliver consistency in service, confidence in supply, value in price and a personal touch that large oil companies simply aren't interested in providing.